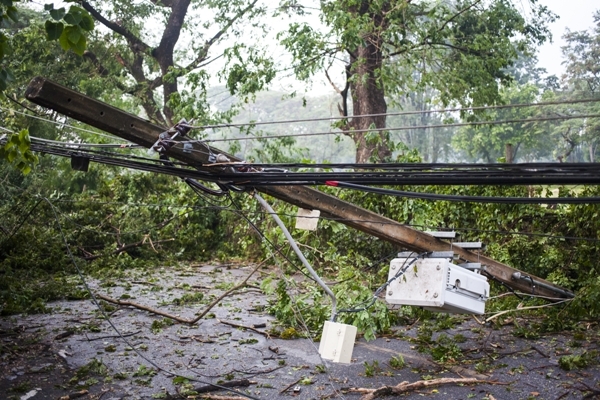 The Philippines suffered recently from ill-fated calamities including Bohol earthquake and powerful tropical cyclone named as ‘Yolanda’, the fourth strongest typhoon ever recorded, which devastated the central part of the Philippines, particularly the Eastern Visayas, with death toll of 5,600 people to date. Most of the victims were either drowned or crushed by collapsed structures and trees as the storm surged six to seven meters high swallowing the coastal areas of Tacloban on Leyte island, which is the commercial, education and government hub of the Eastern Visayas. During the ITSI seminar in the conference hall of Club Med Resort in Pahang, Malaysia on November 19, 2013, our CEO Dato’ Dr. Lim Siow Jin has announced the charity donation from DXN to the calamity victims. He has also urged the delegates from various overseas DXN branches to donate a 5% amount from their one month bonus to help the victims rebuild their homelands. He has also declared that the company will also allot an equivalent sum of whatever the amount that every member has contributed to the victims by this bonus deduction. As of to date, DXN International Private Ltd. has voluntarily donated Peso 1 million to the unfortunate victims of calamities on last November 13, 2013 at the foundation’s donation office. Standing on humanitarian grounds we urge all members to donate generously to assist the relief of these victims and to help them rebuild their homelands. Members who wish to make the contribution to the charity donation may complete the below form and submit the completed form to DXN local branch office /main stockist office. The Hungarian distributors who offered one part of their bonus to the victims of the Philippine catastrophe. Thanks to DXN we have the possibility to help! DXN cares.